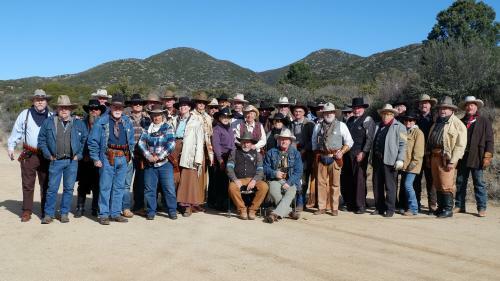 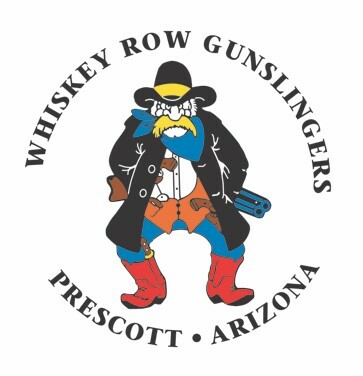 Whisky Row Gunslingers - Prescott, Arizona updated their cover photo. 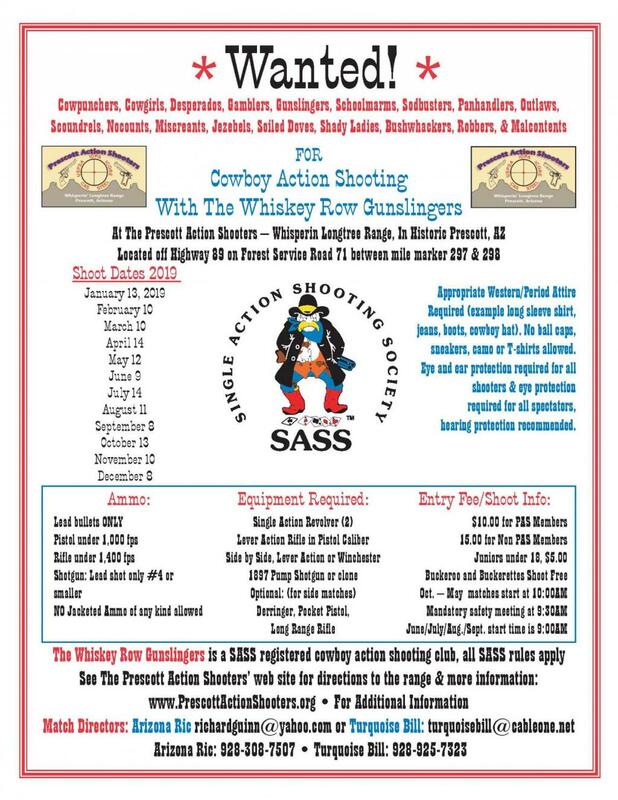 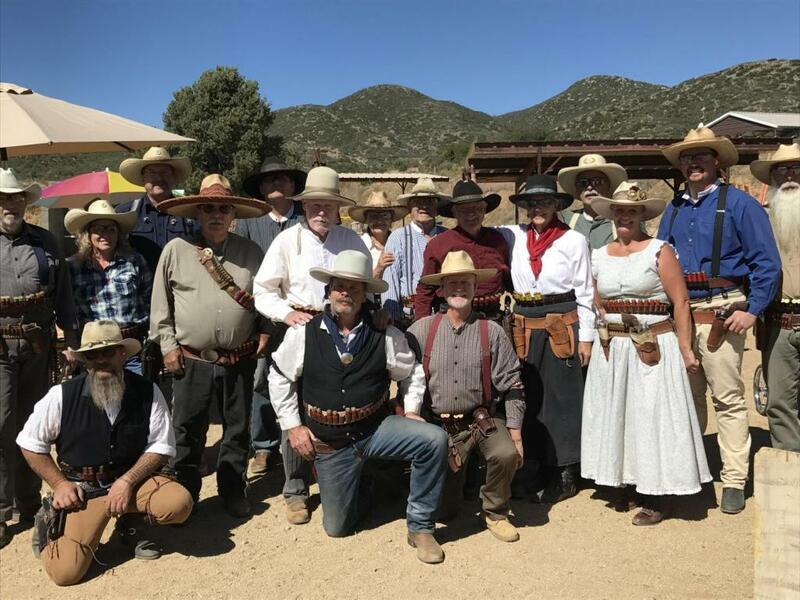 Whisky Row Gunslingers - Prescott, Arizona updated their profile photo. Gorgeous photo. 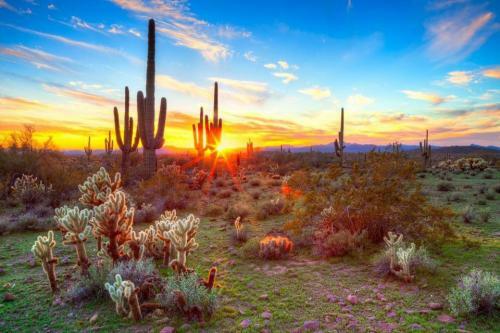 Sentimental for me as I was born and raised in Phoenix until I was 13 and this photo brings back fond memories of playing in the desert with snakes, lizards, dust devils, and anything else that we could get into rather than iPods and phones and nintendo, etc.